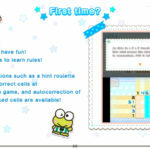 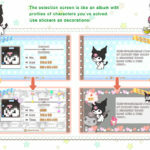 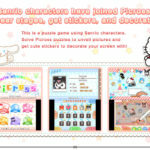 Sanrio Characters Picross, which was released on Nintendo 3DS in Japan last month, is finally coming to the west. 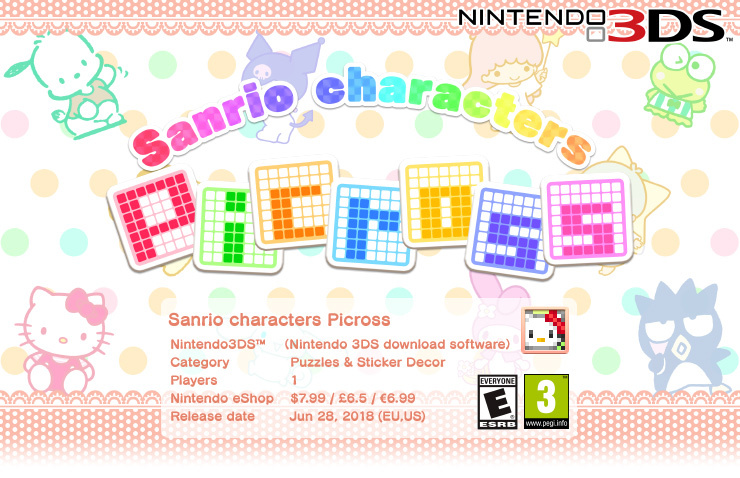 The game will be out in North America and Europe via Nintendo eShop for USD7.99/GBP6.50/EUR6.99 on June 28, 2018. 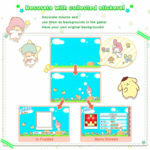 Learn more about the game in the gallery below.